Children follow along with the teacher using their own copy of this colorful book, then take it home to encourage family reading and discussions about healthy foods. The key message is to eat more fruits and vegetables during every season. 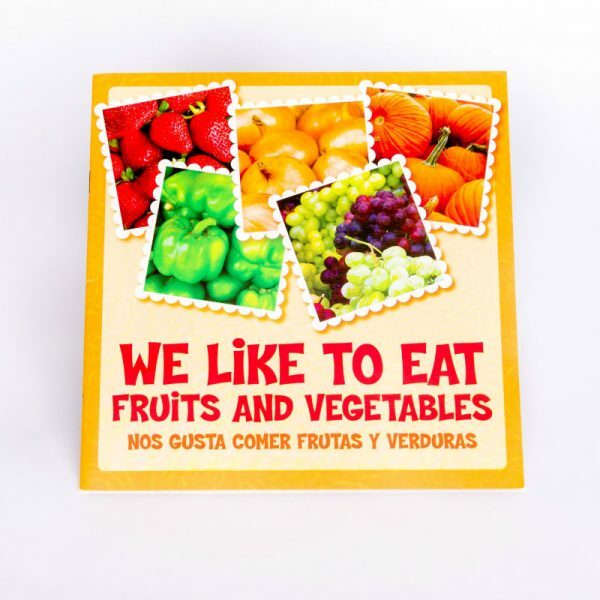 Photos help children identify the featured foods at home or in the grocery store. Spanish and English text provided. Discount will be shown in your cart.